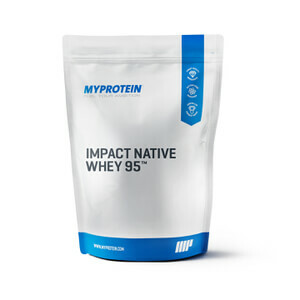 MyProtein is spot on with this one; unflavoured mixed with 200ml water, 100ml milk, some Vanilla Impact Whey and 5g creatine mixes perfectly, no hassle. Just about right consistency and a sh*t ton of calories/protein. Just tastes like a mild vanilla oaty mix; get this on discount, mix it with other stuff and you're absolutely cooking. Only started with it today but hopefully will be central part of me hitting my nutrition goals, which has been a real problem for me in the past. I prefer the oats and whey over the other basic protein options. It had less of that fake sweet flavor and blends well with milk. I got the vanilla flavor and it's better than the vanilla straight-protein blends I've gone through. I read some say they had a hard time mixing it with anything? I mixed it with water just fine, wasn't clumpy and tasted amazing! 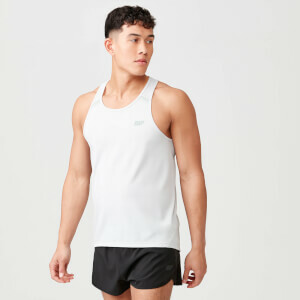 Will be purchasing again. Again cannot get this stuff to mix in anything. Always remaining gooey clumps. Taste is so so. The gooey clumps do not taste good. First let me say that I made a mistake in ordering. I initially looked at the Unflavored because I like protein powders with no added sugar, and hate ones with sucralose in it. Can't stand the fake sugar flavor. For some reason I thought this whole line has no sugar replacement added into it, like the unflavored. Well I was wrong. This review is for the Vanilla flavored Total Oats and Whey mix. Flavor, actually if it wasn't for the sugar it's good. Tastes like oatmeal mixed with whey, pretty straight forward. The vanilla taste wasn't overpowering. However it is extremely sweet. Using the recommended amount of water made it taste grossly sweet. I diluted with a bit more water and it helped a bit but then just became watery as you could guess. Adding a pinch of salt to it helped even out that gross sweet flavor. Mixability, was okay. I used a mixer bottle without the little metal ball. In my experience the ball doesn't facilitate in dissolving the powder. As expected with the ground oats, it doesn't mix completely as well as a 100% whey mix would. However it isn't gritty or unpleasant. It's just a bit more textured, again basically just like fine grains of oatmeal. I used it as a post workout after a 5k sprint intervals routine. Kept me sated for about an hour and I was back to being starving. In my experience, high protein bars keep me sated for a couple hours. It does not affect my digestion much however, no bubble gut or anything like that. Basically I've committed to this 5 lb bag and I'll just have to choke it down for the next couple months. I like the flavor, just hate the sucralose flavor. I'll be ordering the unflavored next time. Is palatable with water and pinch of salt. Would be better with milk and a pinch of salt. When I saw how cheap this stuff was, I was pretty skeptical. 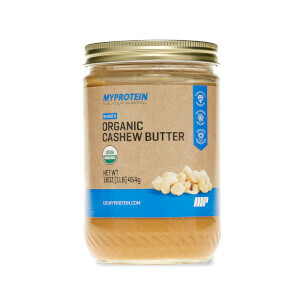 I went and researched Myprotein to find that they have been verified by third party testing and reviewed very highly, so I bought some oats and whey. -The macros are amazing. Not too many carbs and good amount of protein for a small meal between big meals. This keeps muscle repair going. -It mixes very easily in a shaker which is nice after using other meal replacements like Serious Mass that clump like crazy. -The taste is AMAZING. I have never tasted a meal replacement that tasted so genuine. You can taste the ground oats and clean protein. Truly amazing product. 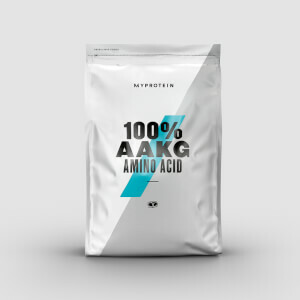 -Overall, I am astonished Myprotein is able to make a product of such high quality for such a low price.